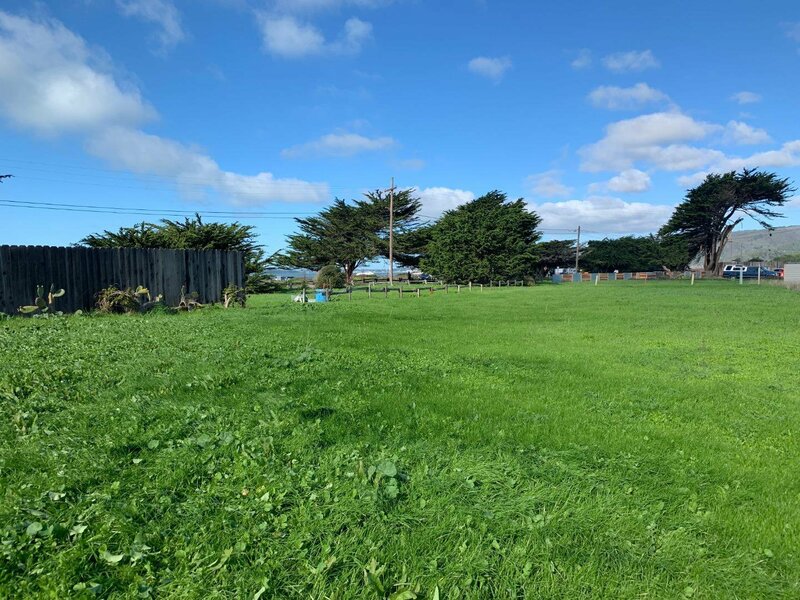 A gem of a lot. 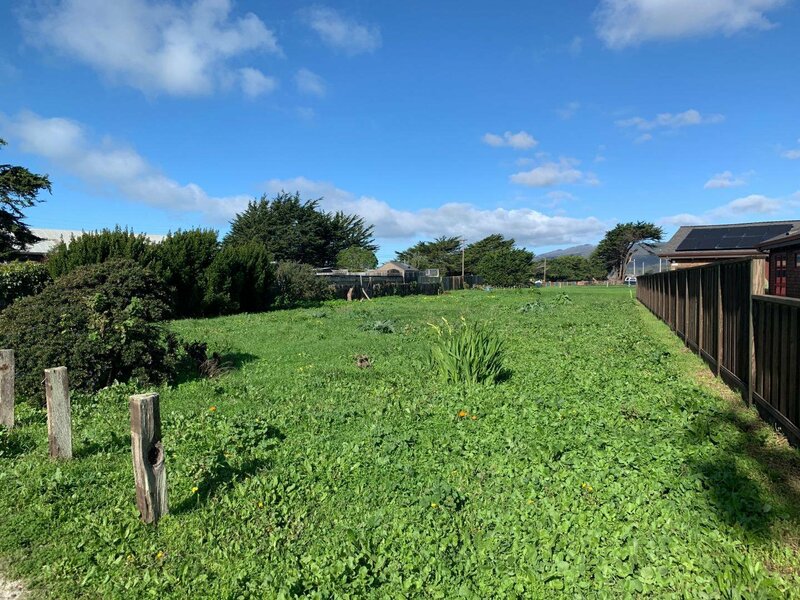 One of the last residential lots left on Kelly Avenue, west of Highway 1 and steps to the beach. 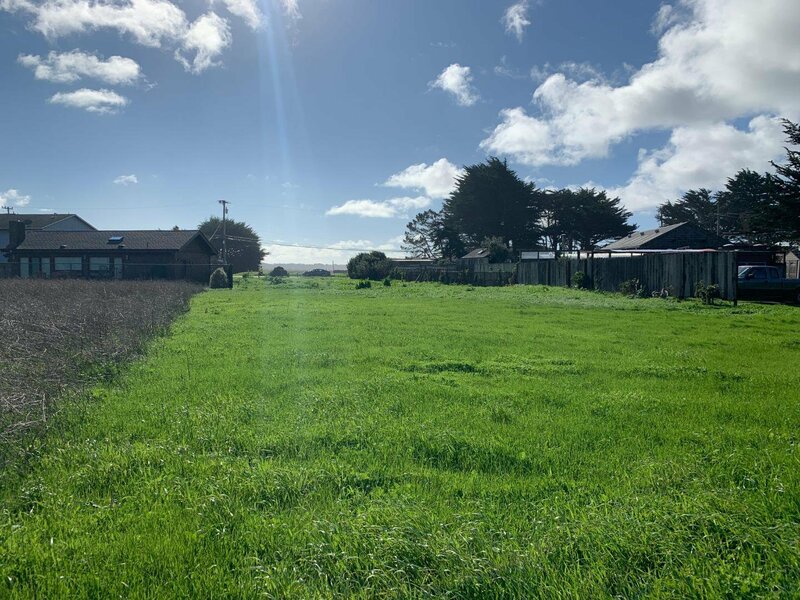 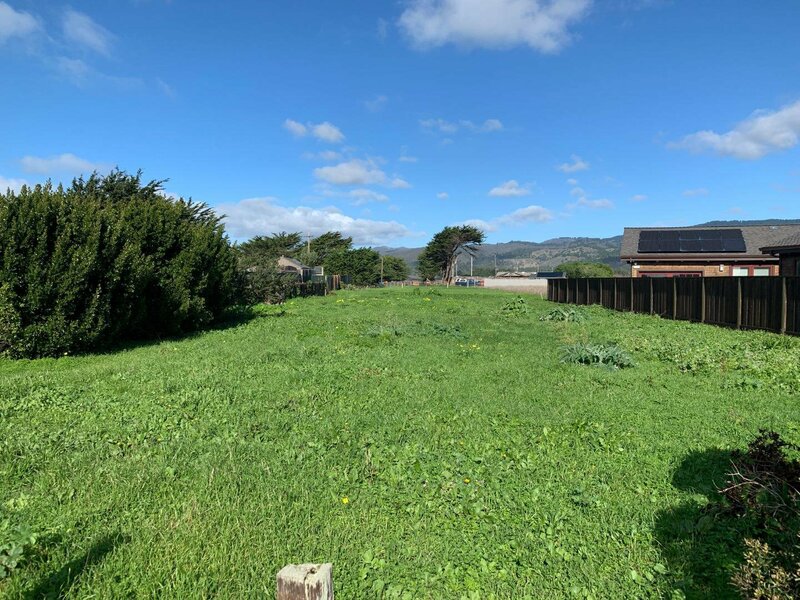 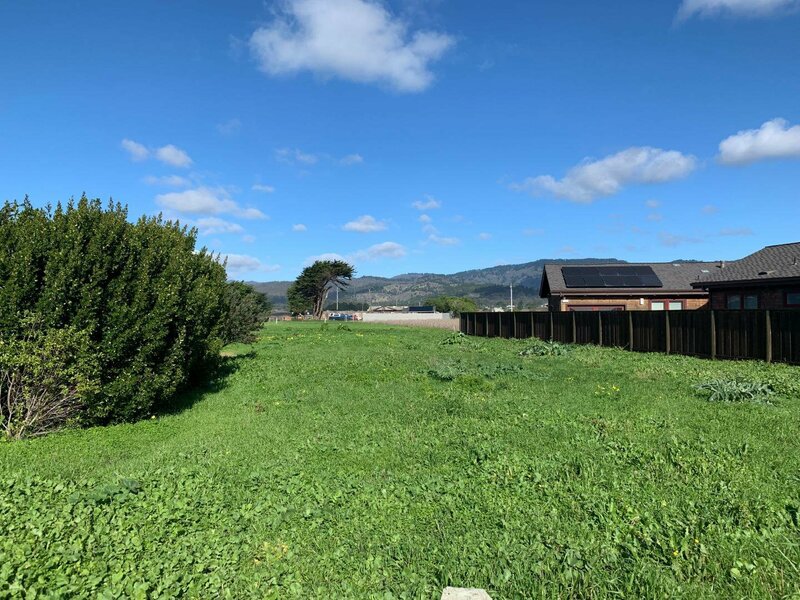 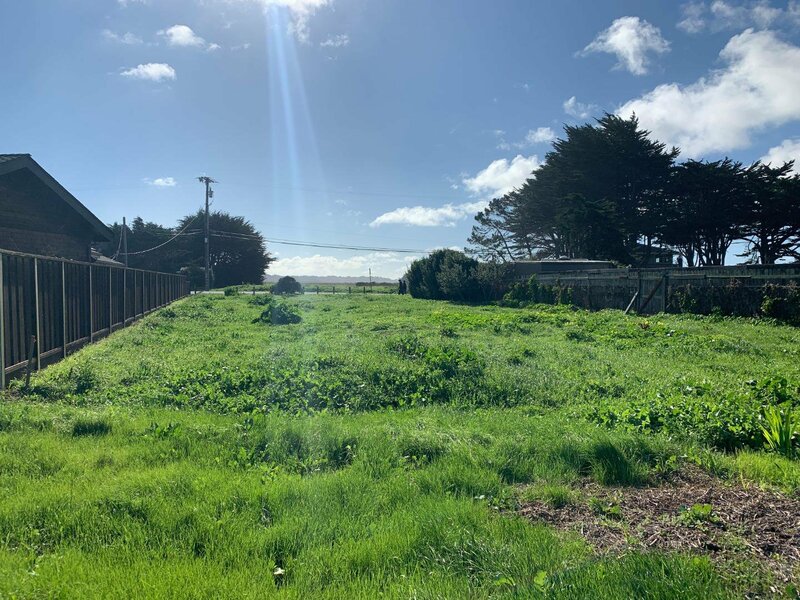 2.33+- acres of level land near local schools, downtown Half Moon Bay. 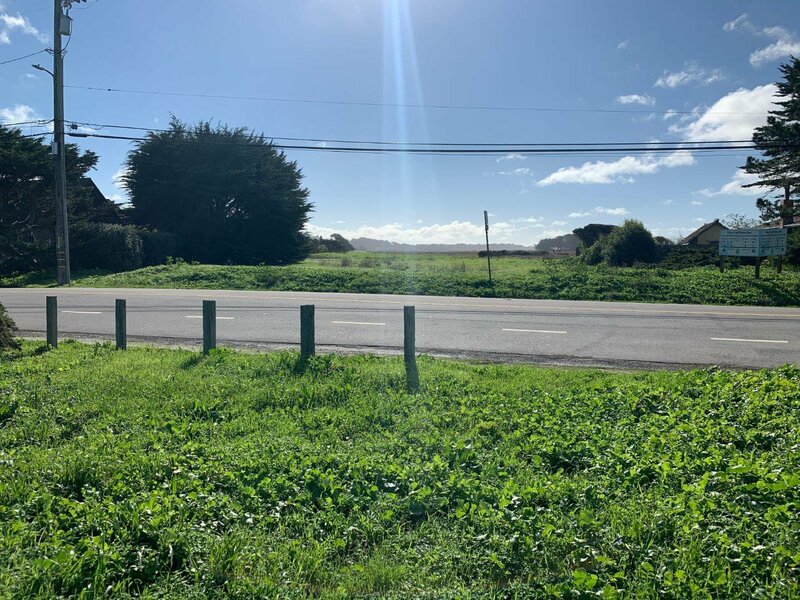 This property offers 64 ft frontage by 161 ft. deep R-1 zoning on Kelly Avenue with the remaining acreage zoned Urban Reserve. 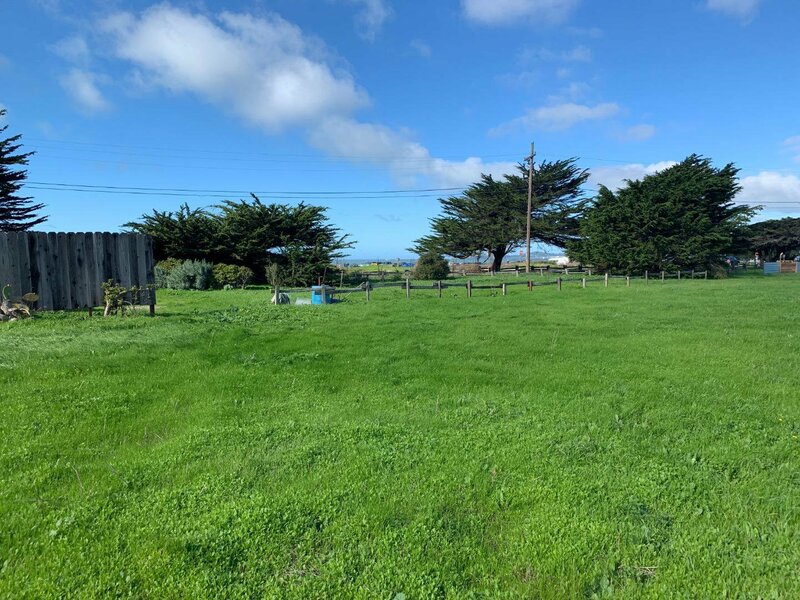 Ocean and coastal range views. 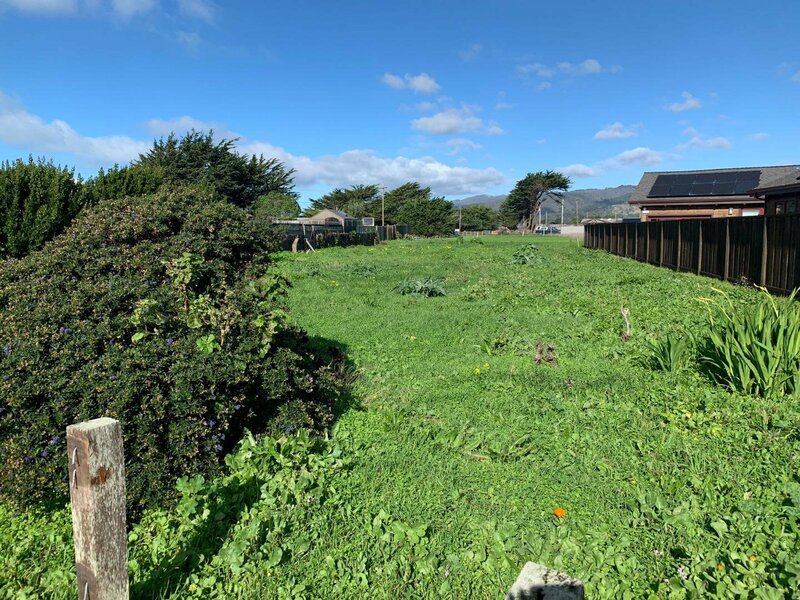 No CCWD water connection. 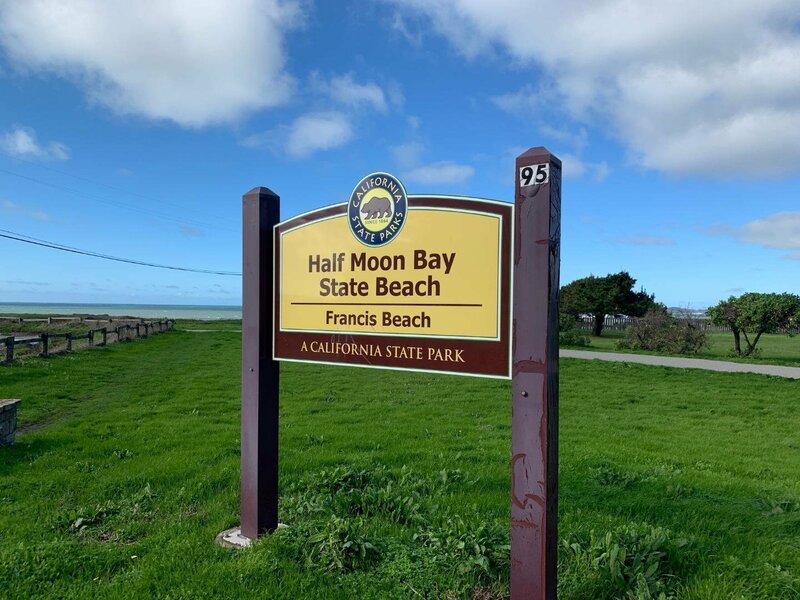 Create your coastal dream in Half Moon Bay!